The Underfloor Heating System. Providing both the luxery of a warm floor and a comfortable room temperature. Devi Heat distribute the heat flow evenly across the entire floor surface and leaves the rest to one of the fundemental laws of nature: heat rises. 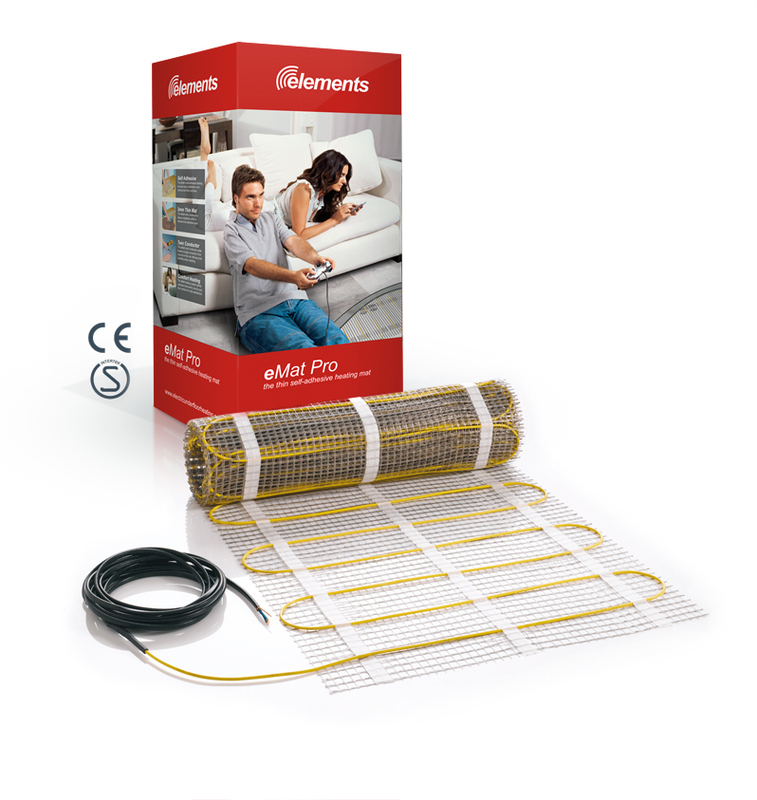 The eCable underfloor Heating products offers a flexible solution for any application where a total heating solution is required. The flexibility of the cable installation allows variable power outputs to be installed with a maximum of 230w/m2. This system will provide a total heating solution in most install scenarios including conservatories and sun rooms.